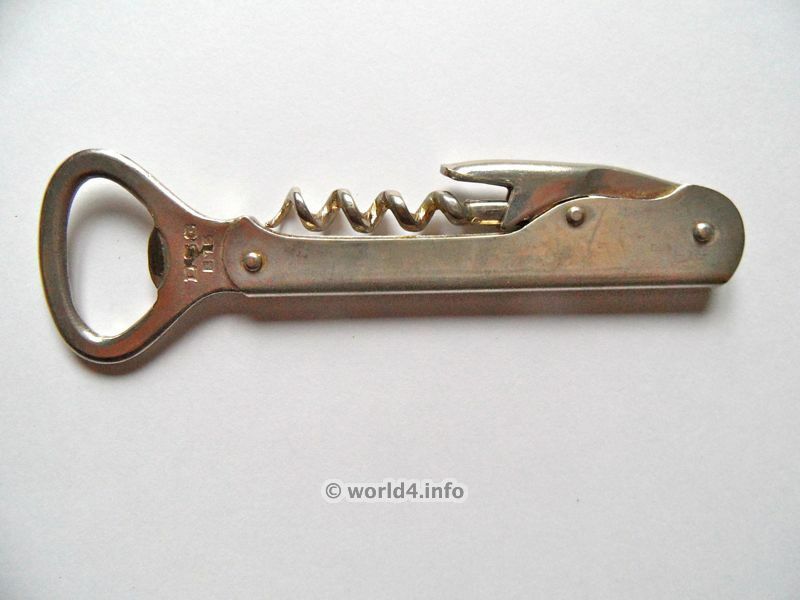 Home » Bottle Opener » French limonadier, cap lifter corkscrew – Waiters best Friend. Marked with DSG E13, Couteau de sommelier, Sommelier knife. 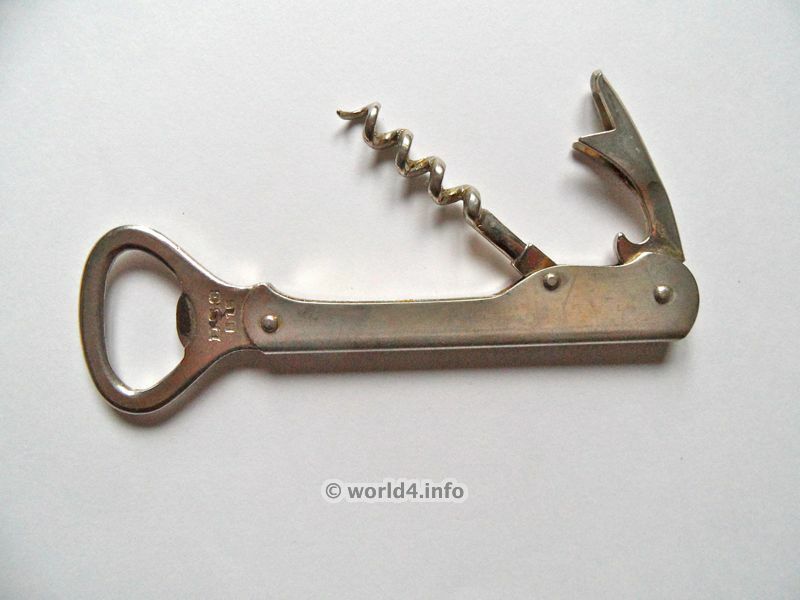 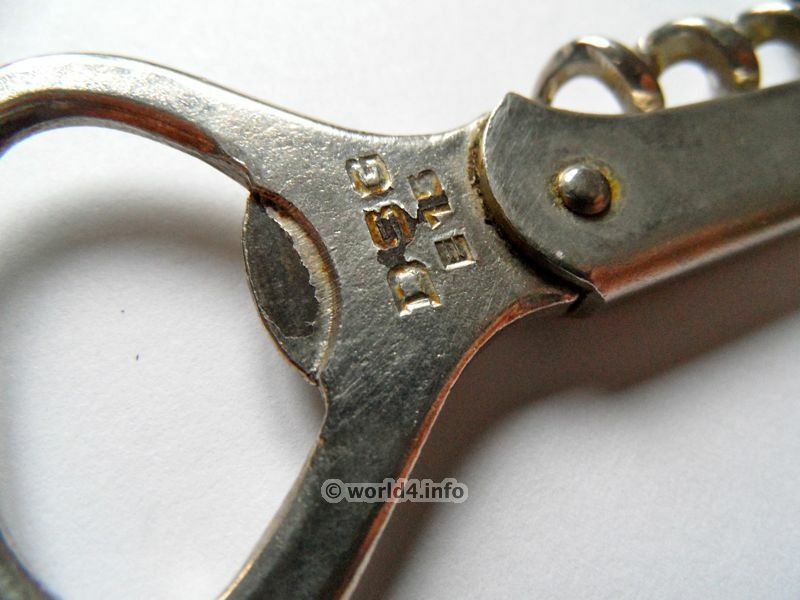 Previous PostPromotional Corkscrew limonadier, cap lifter – Waiters best Friend.